(1) State of Washington Water Research Center, Washington State University, Pullman, WA; (2) School of Economic Sciences; and (3) Center for Environmental Research, Education and Outreach. At the request of the Dept. 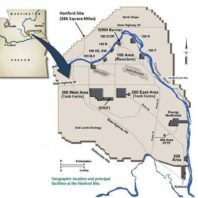 of Ecology (“Ecology”), the State of Washington Water Research Center (WRC) at Washington State University (WSU) performed an evaluation of potential use of the groundwater at the Hanford Site to inform the assessment of damages resulting from groundwater contamination. Interacting closely with Ecology staff, the WRC performed the requested analysis and developed a whitepaper. In the whitepaper, Task 1 summarizes existing evidence about likely sustainable groundwater availability at the Hanford Site; Task 2 provides a description of current and potential future water development and demand in the area surrounding Hanford and then analyzes whether, absent contamination, there would have been pressure to develop the groundwater resource within the Hanford site for use in the surrounding area; and Task 3 provides an analysis of the potential uses of groundwater within the Hanford site if contamination had not occurred. 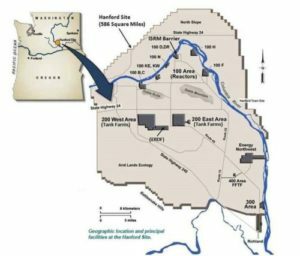 • Water users in the surrounding area south of the Hanford Site would likely have attempted to access Hanford groundwater for agricultural and residential use. • Groundwater-dependent development on or south of the Hanford Site would be limited by the local natural groundwater recharge rate (~6,000-18,000 ac-ft/yr) and could sustainably serve portions of the land surface area or partially meet existing demands, regardless of the water usage type. • Were natural groundwater recharge available for development, water rights to the full available sustainable use would therefore likely be allocated and used for residential and agricultural uses. 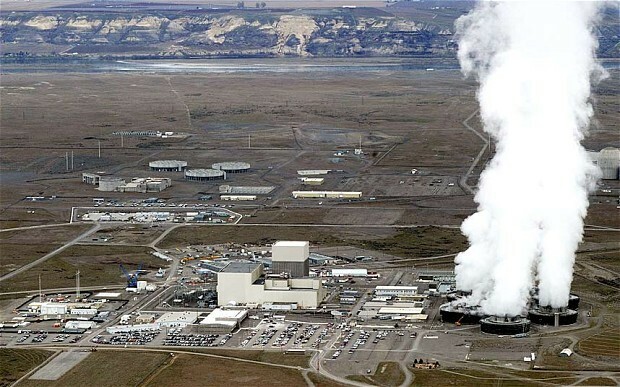 • The amount of groundwater available for sustainable use would be the dominant factor contributing to groundwater-dependent development of land in and surrounding the Hanford Site under the no release scenario. 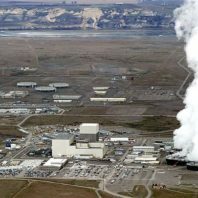 The potential disposition and location of land within the Hanford Site would also play a role in determining future groundwater-dependent development.